Ellice Automotive uses only the highest quality parts when repairing and maintaining your vehicle. If there is a part we don’t have in stock, we will gladly try our best to source it for you. We have one of Victoria’s largest Volkswagen new and used parts inventories. Whether it is your new or vintage Volkswagen, please give us a call for your parts needs. 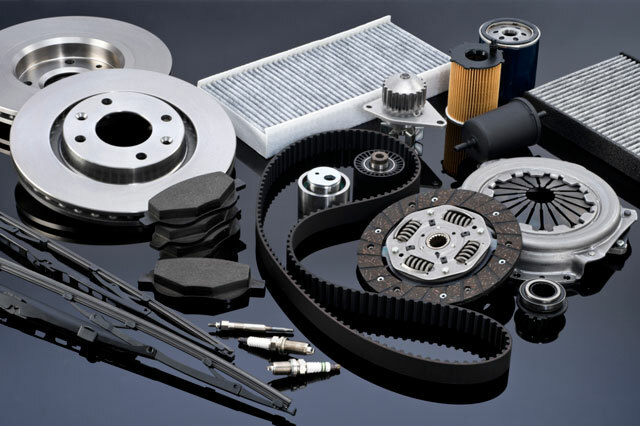 To find out what we have in stock or to order a part for your car or truck, please give us a call.